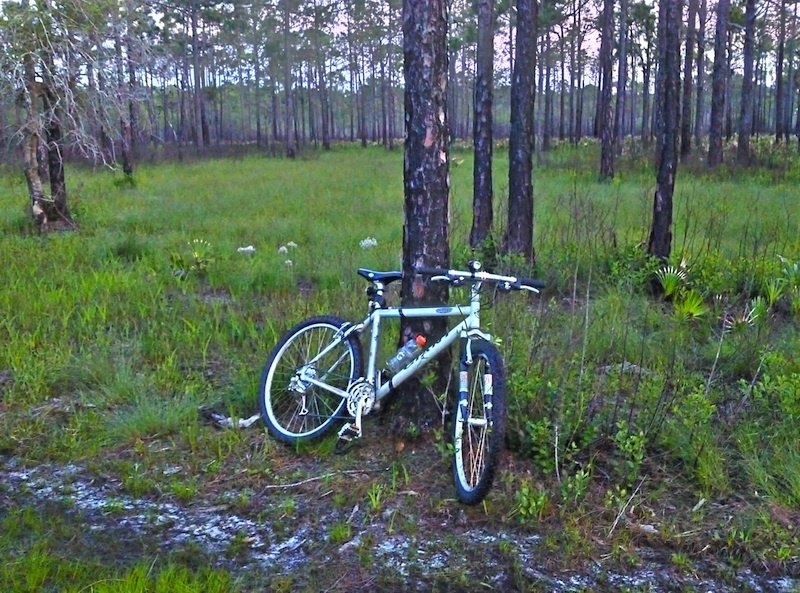 The next bike, the one that got me started on my current path, was a 1998 Giant Sedona that I picked up at a yard sale. It took some work to get it trail worthy, but it served me well until I couldn’t help but buy something new and shiny. 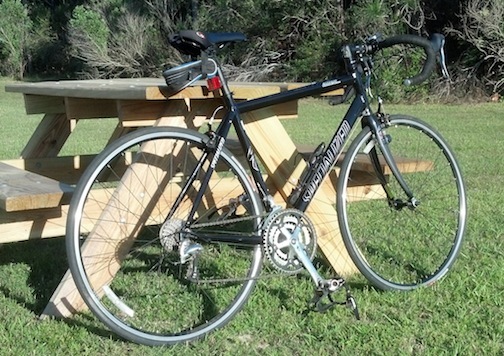 The current bike is a 2012 Trek Cobia. I spent a good amount of time online, and questioning the bike shop mechanics. 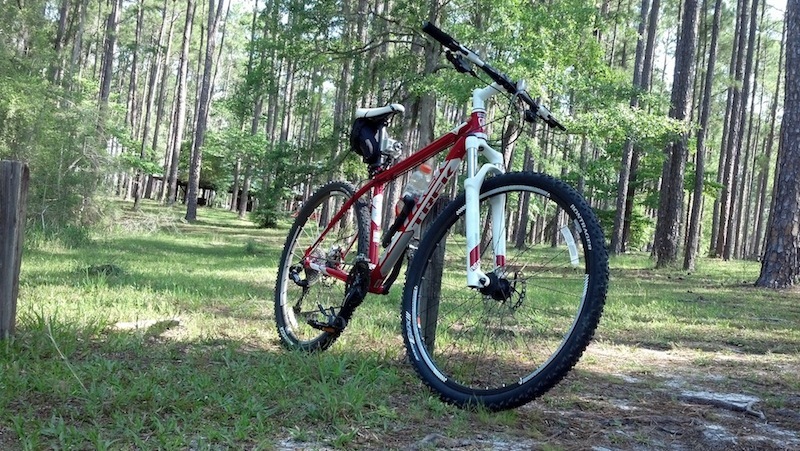 I found I wanted a frame that fit, a good front shock, and I had decided that I wanted to go with the 29 inch wheel instead of the smaller 26 that the Giant was equipped with.